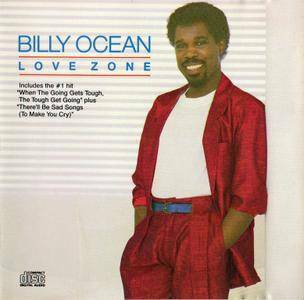 Love Zone is the sixth album recorded by R&B singer Billy Ocean. 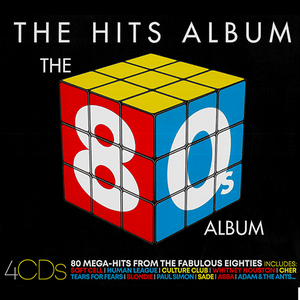 The album includes the hit singles "Love Zone" and "There'll Be Sad Songs (To Make You Cry)", as well as "When the Going Gets Tough, the Tough Get Going", which had originally been featured on the soundtrack to the 1985 film The Jewel of the Nile. The album was certified double platinum for shipments of over 2 million copies. 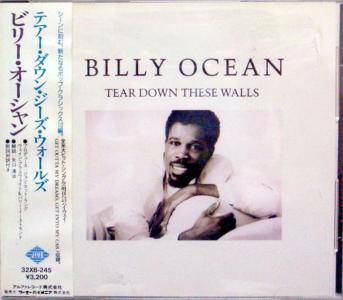 Tear Down These Walls is the seventh solo studio album by British recording artist Billy Ocean. 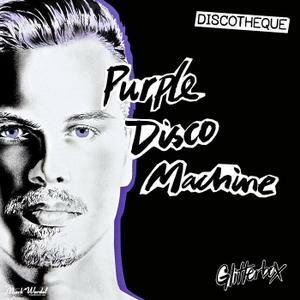 It was originally released in January 1988 by Jive and Arista as the follow-up to Ocean's critically and commercially successful 1986 album Love Zone. 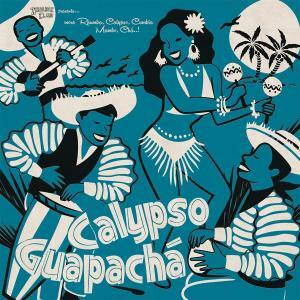 It features guest backing vocalists, including The Manhattans, Will Downing, Carroll Thompson, and Mary Cassidy, and is generally regarded as the culmination of the smoother, more adult-oriented sound of Ocean's later work. 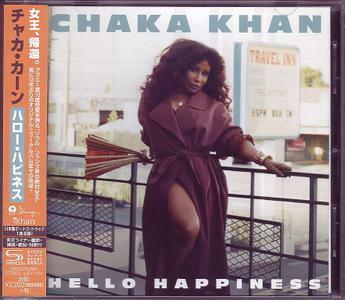 On release, the album was received favourably by the majority of music critics. Ocean's second most commercially successful solo album, it went on to peak at #3 on the UK Albums Chart and reached #18 on the Billboard 200. Nuttin' But A G-Swing is a 6-song/artist EP honoring the music of the glitch genre. 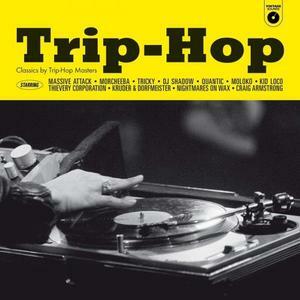 This was released by the Glitch Hop Community. 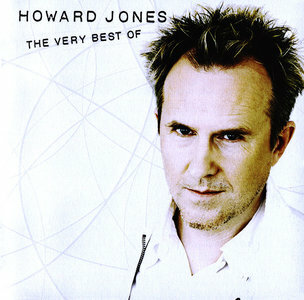 The Very Best of Howard Jones is a collection of Howard Jones's biggest hits from 1983 through 2003. 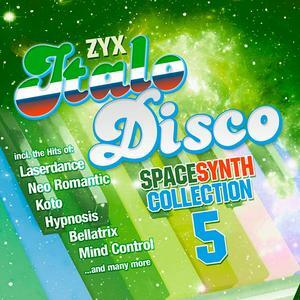 It also contains one new track, "Revolution Of The Heart", in its original form. It would later be altered and featured on his 2005 album, "Revolution Of The Heart". The Very Best Of Howard Jones also came with a bonus disc of b-sides. 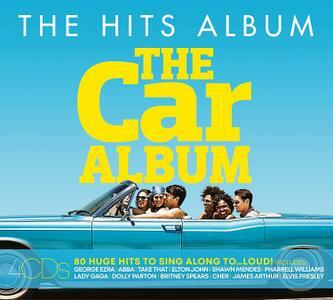 The two-disc set featuring 36 synth-pop hits includes "New Song", "Everlasting Love", and the Phil Collins-produced version of "No One Is To Blame". 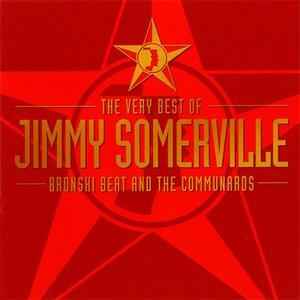 The Very Best Of Jimmy Somerville, Bronski Beat & The Communards is a 2CD compilation by Jimmy Somerville, Bronski Beat & The Communards. 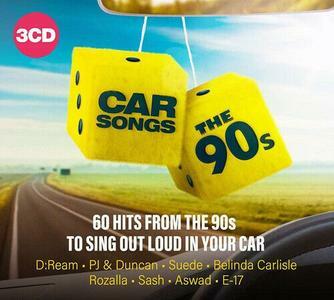 It features the original 1CD compilation plus an extra CD with Jimmy Sommerville remixes. This was released by London/Warner Strategic Marketing.